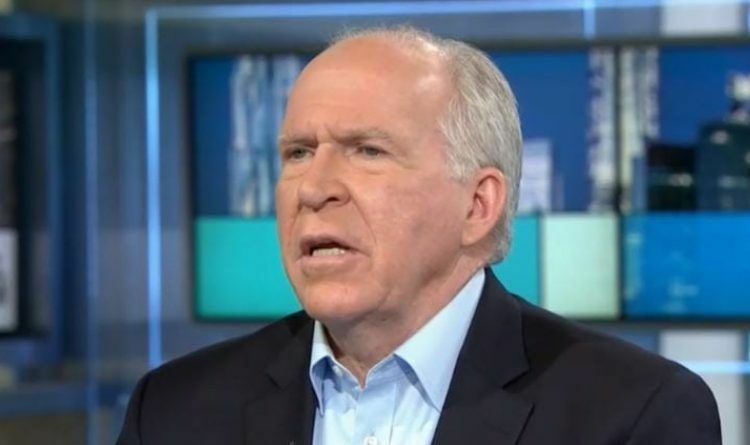 During an interview at MSNBC’s “Rachel Maddow Show, he decided to speak about his current situation and about his security clearance which was revoked this week! Below is a short transcription of the conversation! Go ahead Brennan Let the lawyers take you to the cleaners. security clearance is not a right. You don’t have a constitutional right to security clearance.